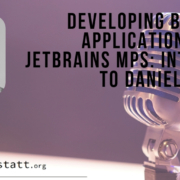 I recently created this project to edit JVM class-files inside Jetbrains MPS. 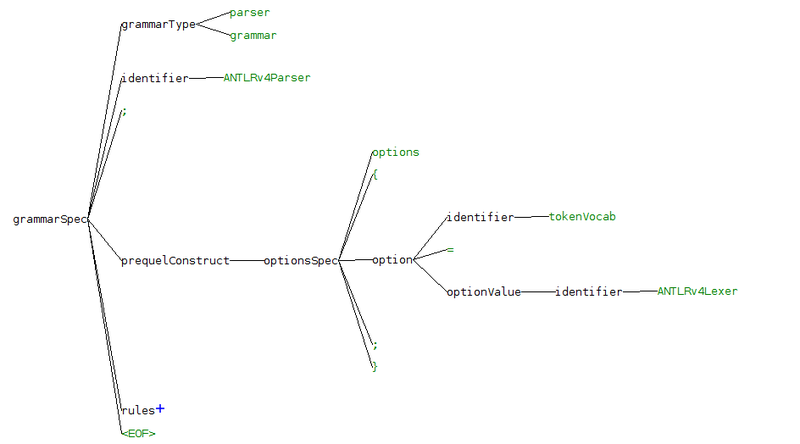 It is a great tool to learn about the JVM internals. Do you know what a frame is? How dynamic invoke works? 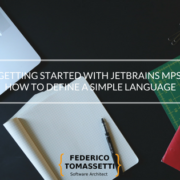 Instead of generating Java code for my applications I could translate to mps-bytecode. More about this later. 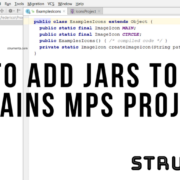 I will add support to import whole JARs. It should be pretty simple. One key element of the class file is the constant pool. It is basically an indexed list of elements which define constants. Each of these elements has one type and it is followed by some data. We have several UTF8 elements (e.g., 7, 8, 10, 12, 12, 13, 14, etc.). We have also Strings, which just contain a pointer to an UTF8 element. For example the element 3 is composed by one byte indicating the type of the element (Constant Pool String) and one byte indicating the index of the UTF8 string (in this case 18, corresponding to the string “Hello world!”). It contains the access flags, the name and descriptor indexes (the actual strings “<init>” and “()V” are contained in the Constant Pool). After that there are the attributes. 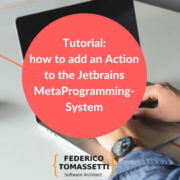 One very important attribute is the “Code” attribute which contains the instructions which are executed by the JVM when this method is invoked. The executor defines the class to invoke, the classpath to use and the arguments passed to the main function. 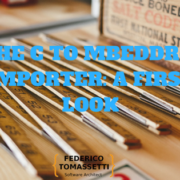 We have seen how to import a Class File but you can also create them from scratch. You can then edit the class files as you want and save them simply by generating the project containing them. The editor knows about the semantic of class files so it will help you writing consistent class files. For example, if an instruction requires using an index to a Constant Pool String element this will be verified for you. Writing class files is not trivial, so a little help is not bad. What can this be used for? Aside from having fun and learning more about the JVM, my goal is to define new languages to compile for the JVM, without having to generate Java source code. 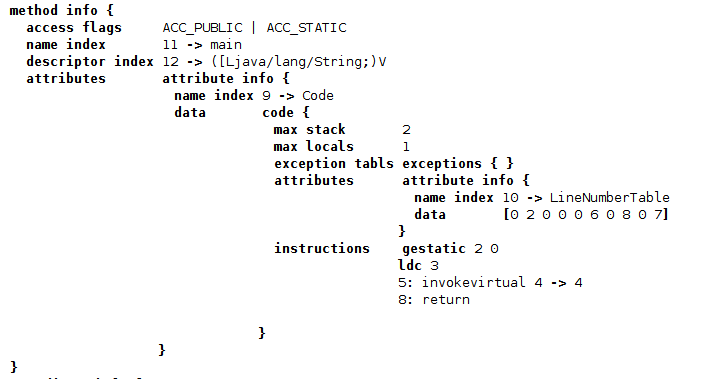 Now, in many cases it can be simpler to just generate Java and let the Java compiler handle the bytecode generation for you. 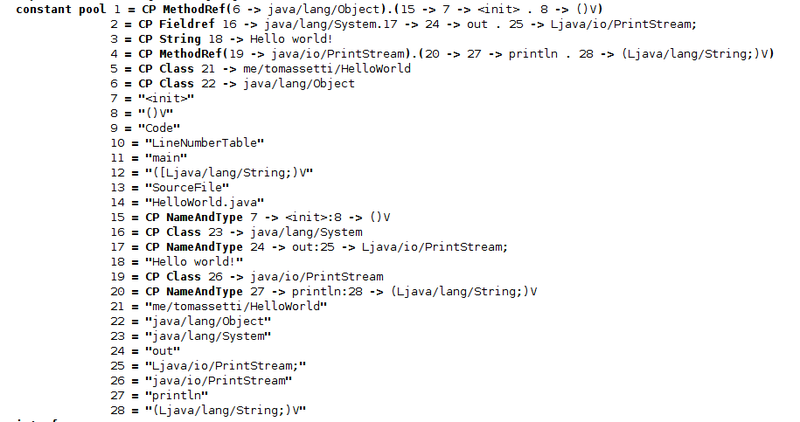 However on one side there is possible valid “JVM code” which cannot be obtained by compiling Java. This could involve invoke dynamic, for example. In addition to that there is a guts-feeling factor: if I generate Java code and compile that my language does not feel completely to be a real language. I know it is not rationale and there are plenty of proper languages which generated C code instead of producing machine code, however this is a sensation I cannot fight for now. So I will play a bit more with these concepts and see what I learn from this. 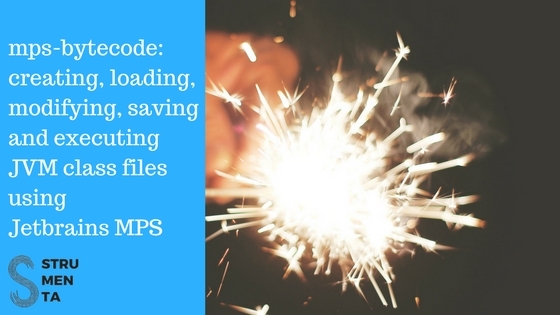 Also, mps-bytecode could also be used to examine JVM classes obtained from several languages. What do you think of this? Any other usage you can envision for it? 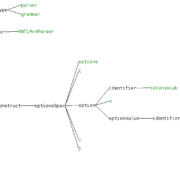 Do You Need a Domain Specific Language (DSL)? We can design and implement languages tailored to support your processes. We build also all the necessary infrastructure: editors, code generators, compilers, simulators. Our goal is to deliver complete solutions. 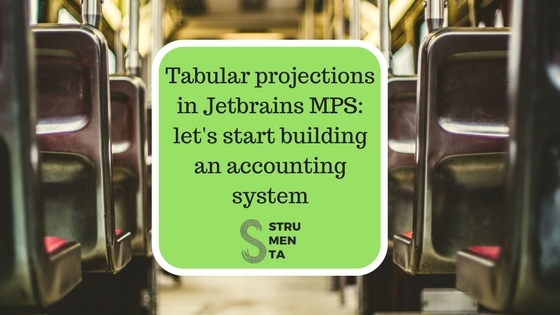 We can use different technologies like Jetbrains MPS, Xtext, and ANTLR for custom solutions. If you need help designing and developing DSLs, languages, parsers, compilers, interpreters, and editors you can check the services page of the Consulting studio we founded: Strumenta. Don’t miss the next updates!